If you are looking for a way to customize your truck beyond the truck rack, consider upgrading your lighting to LED lighting or adding additional LED light bars. LED lighting not only is more energy efficient and longer-lasting, but it also provides a modern look that helps your truck stand out. Yet, determining which LED lighting option is right for your truck is not always easy because of the number of options available to you. Here are some options to consider. A tailgate light bar runs along the bottom of the tailgate above the bumper and hitch. 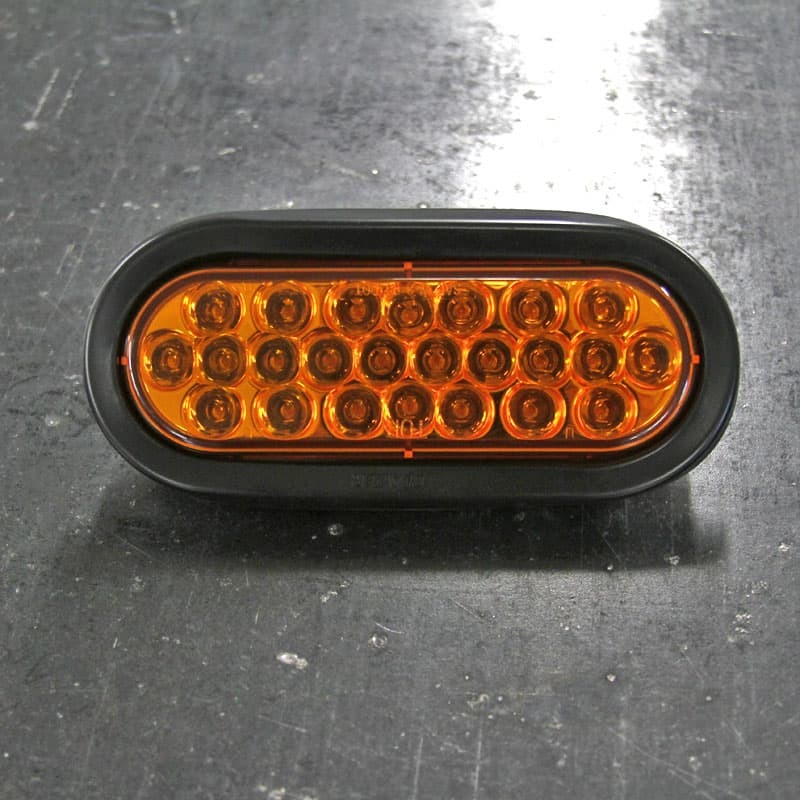 These lights bring more attention to your truck, and also help to alert other drivers when you are stopping, so other drivers are less likely to run into you. Many tailgate LED light bars also include turn signals, reverse lights and emergency hazard lights, improving visibility across the board. When your truck is simply on the go, they will also include running lights. Adding spotlights to the front of your truck will increase visibility when you are working after dark or using the truck off road. Spotlights are typically housed in a sturdy casing to make them a durable addition to your truck, and some designs can be stacked or lined up to create a light bar or add more intensity. If you are regularly using your truck off road, spotlights are a must. Tailgate light bars add visibility to the rear of the truck, but front-mounted light bars increase visibility in the front. These light bars add style and class to the truck, and also help other drivers see it better on the road. Light bars can be mounted to the front of the hood or the top of the cab above the windshield. As you consider your LED options, don’t forget about replacing your truck’s existing lamps with LED choices. LED lamps provide a longer life and often greater visibility, as they offer a color temperature more similar to natural light. You will replace your lamps less often and enjoy a brighter path ahead of you when you drive at night by making the switch. Add a third brake light with an LED third brake light strip on the top of the cab of your truck. This, again, increases visibility when you are stopping and replaces the brake light that came with your truck. Many LED brake light replacements are more stylish than the truck’s existing third brake light and can be installed quickly. If your rear bumper has a step, and you use the truck often at night, then consider adding a strip of LED lights to the step. This will improve visibility so you don’t miss the step. These lights also mirror the brake and reversing lights to improve visibility while driving. When the truck is running, they shine bright read, increasing intensity when braking or signaling a turn. When you are backing up, they glow white. If you are considering adding a new grille to your truck, consider adding one with an LED light bar included. This will dress up your truck day or night and add just a little more class and style. Whether you are looking to improve aesthetics or function of your truck, LED lights can help. Investing in LED lights is a wise choice, because these lights last longer and have a better output than their traditional counterparts. If you want your truck to look its best, upgrade the lighting to LED lighting, add a truck rack and you will be ready to take to the road.